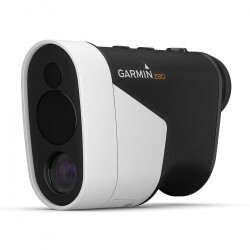 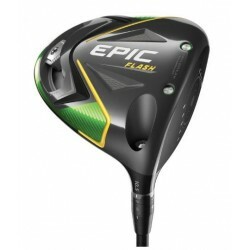 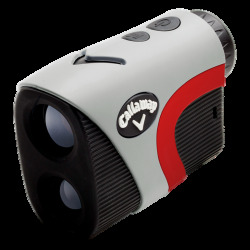 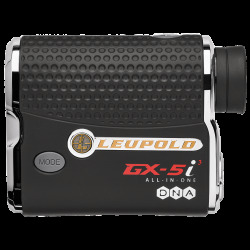 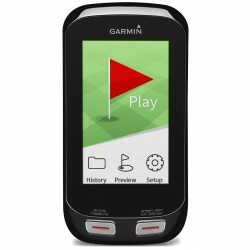 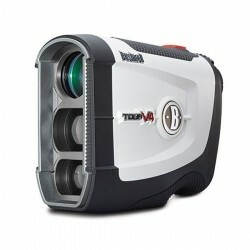 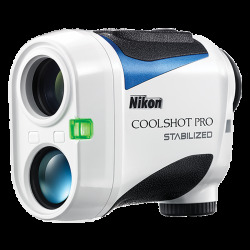 Callaway 300 Pro Laser Rangefinder. 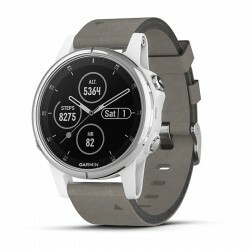 The Golf Watch with Modern Style. 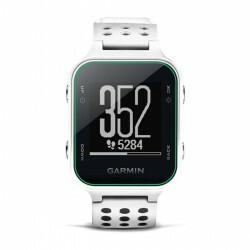 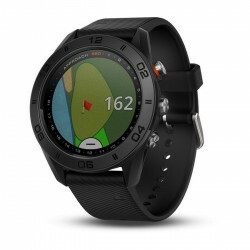 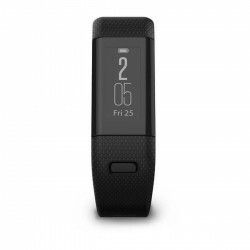 The watch's high-sensitivity GPS receiver gives you the distance data you need to fire away with confidence.